but long as I take new medication I’ll be fine. 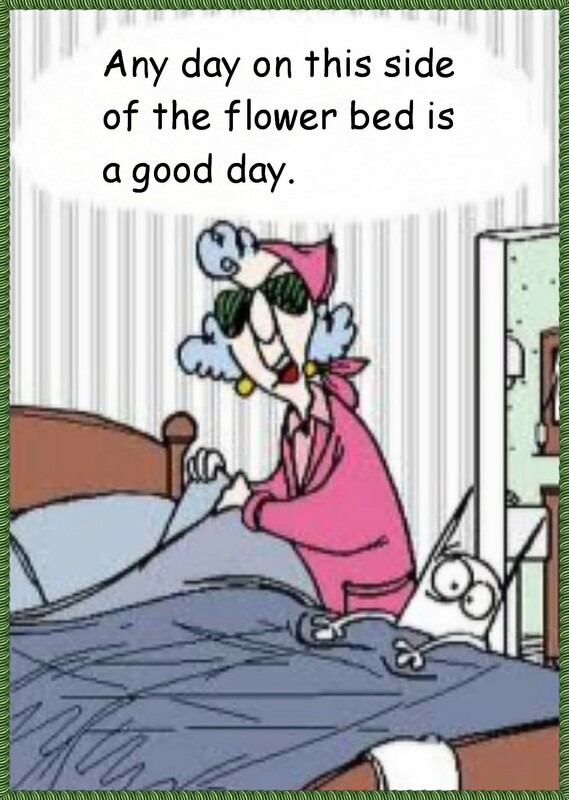 This entry was posted in About Us and tagged attitude, brightness, flower bed, good day, Maxine, positive, sunny. Bookmark the permalink.